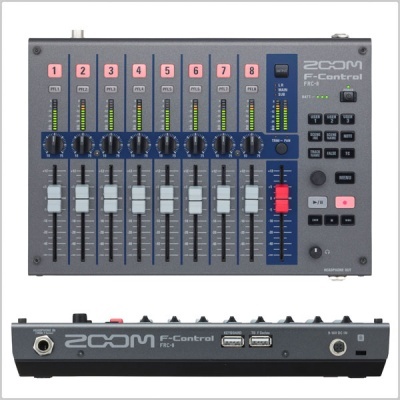 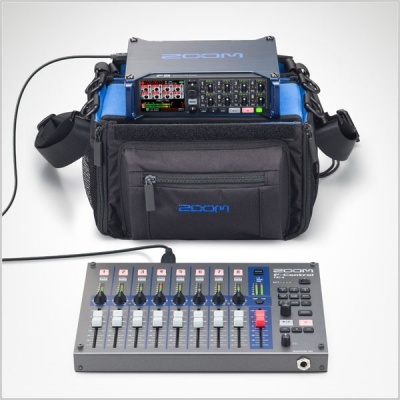 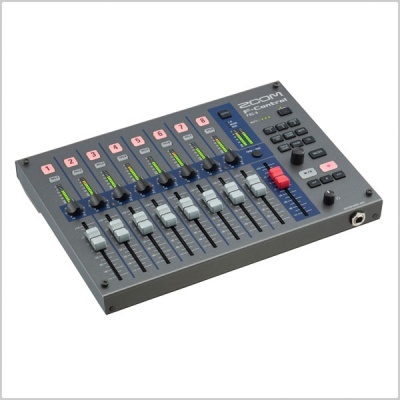 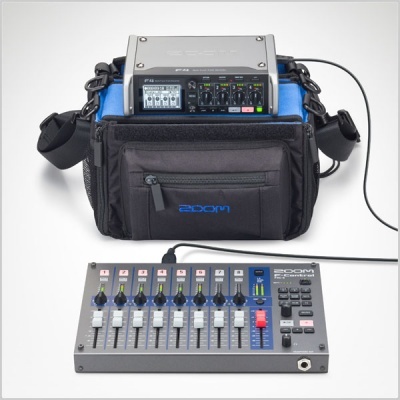 The Zoom F-Control controller is an essential piece of gear for everyone who uses an F8 or F4 Multitrack Field Recorder. 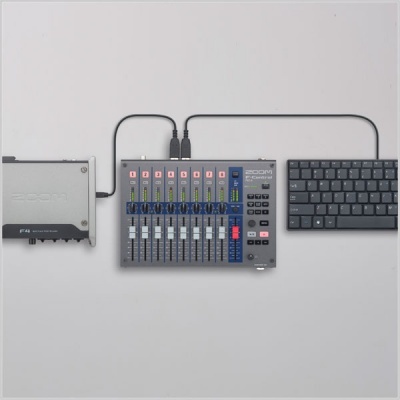 With F-Control, you can can have total command of your recording experience. 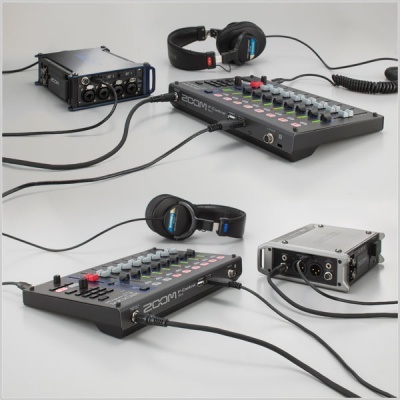 F-Control has two main power options: four AA batteries (for up to 9 hours of operation) or power it with a 4-pin HIROSE connector with an external battery pack. 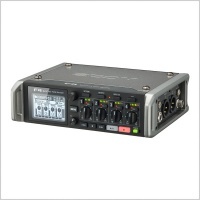 An additional USB bus power option is available when using the F4 (not available with the F8).